Alex Potts - Animation, Illustration, Comics, Storyboards: The Comix Reader 2 is out! 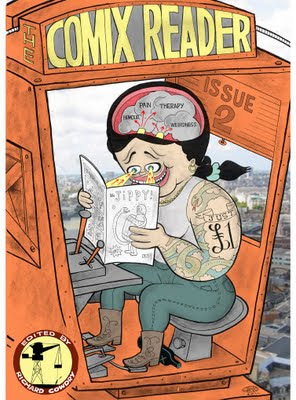 The Comix Reader 2 is out! You can get issues 1 and 2 from me. £1 each plus postage.